Bodysuit 2 pk Bonds Wonderbodies are the NEW must-have practical baby underwear range that sit snug against bub's precious skin. These bodysuits come in a practical convenient 2 pack. Made from soft cotton fabric for ultimate comfort. Baby locked seams for ultimate comfort. 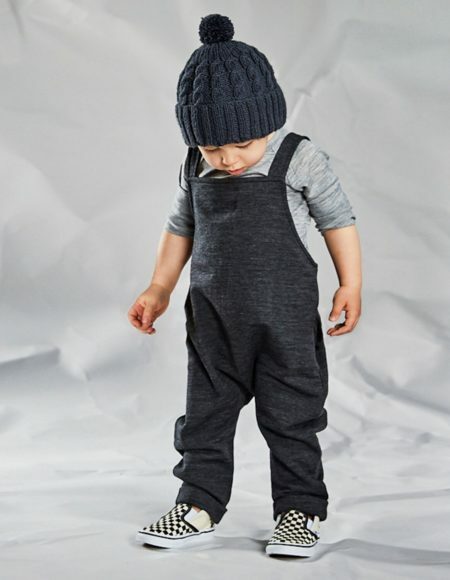 Camp Bubblysuit - by Milky Sizes 0000 to 0 years Combining the perfect mix of edgy, irresistible clothing, a refreshing colour palette and on trend styling. MILKY is the must have wardrobe. Bodysuit - Pink Pearl / Speckled Snow 2 pk Bonds Wonderbodies are the NEW must-have practical baby underwear range that sit snug against bub's precious skin. 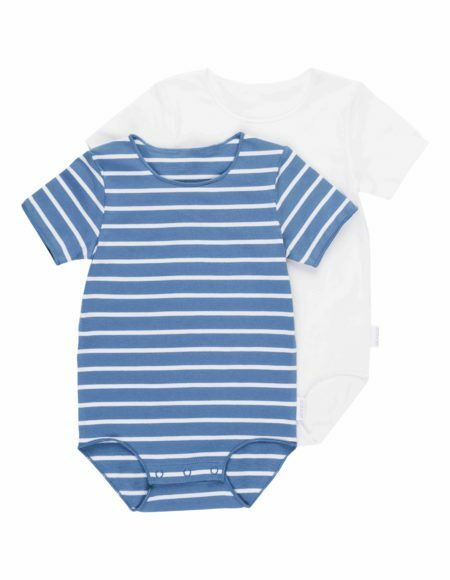 These bodysuits come in a practical convenient 2 pack. Made from soft cotton fabric for ultimate comfort. 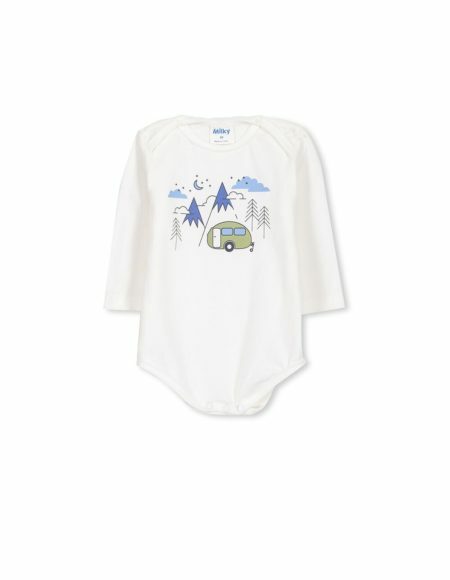 Wild Onesie by Hello Stranger Sizes 0-3 to 1 year This is one for the girls. 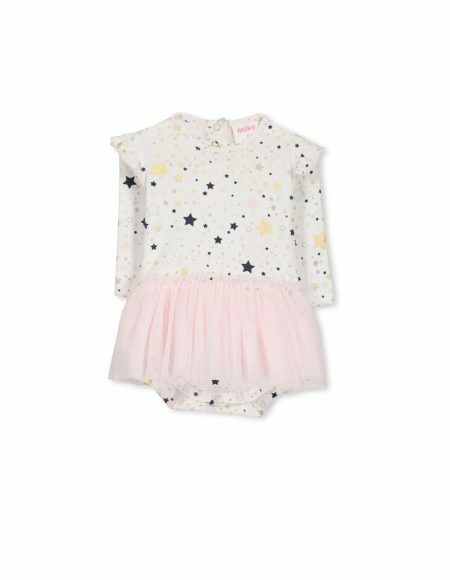 Such a stunning onesie, it will make the cutest outfit for any wee girl.